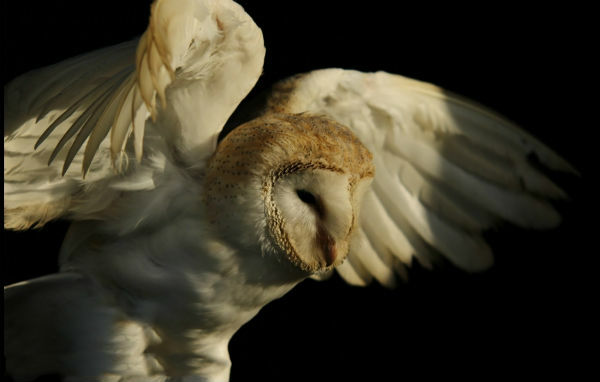 The English School of Falconry hold one of the largest collections of birds of prey in the UK. 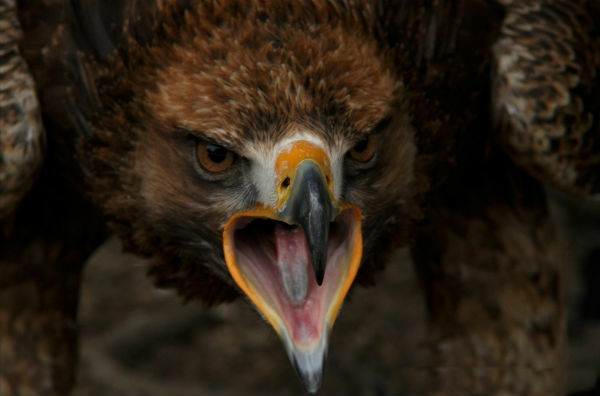 They are home to some of the most beautiful birds of prey from around the world. 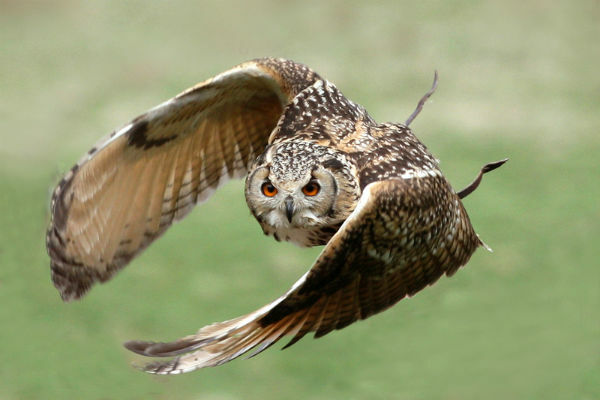 The Bird Flying Displays include many different species of owls, hawks, eagles and falcons. The English School of Falconry are a family run business with over 40 years of experience of working with guests and events. The English School of Falconry have worked with many companies over the years providing corporate entertainment at its best, including; TUI, Centre Parcs, Premier Foods, Nothampton Saints Rugby Club. 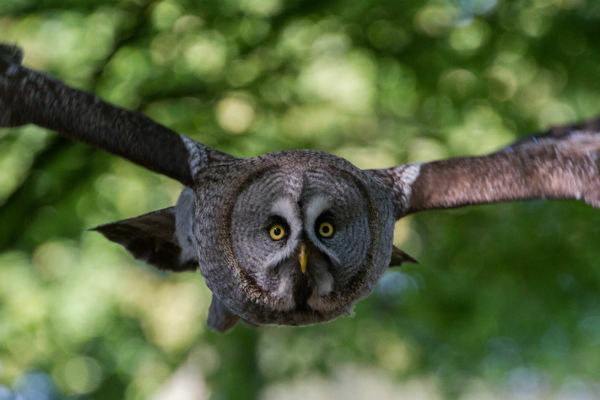 Celebrities including Bryan Adams, tv work, have flown eagles from the roof tops of steam engines and narrow boats and even visiting Harrods with our Snowy Owl for the release of Harry Potter. If you are looking for an activity which is different then The English School of Falconry are certainly the people to provide it for you. 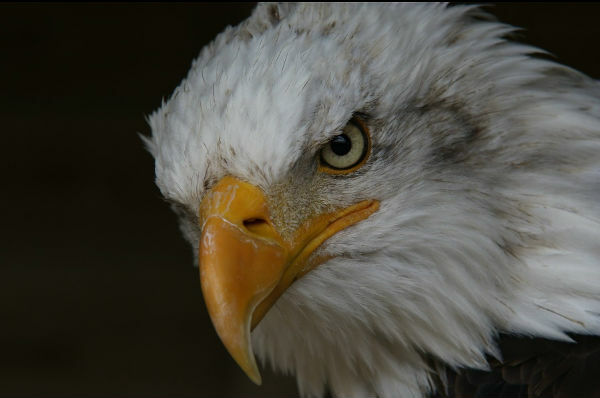 Have you ever wanted to come face to face with an Eagle or experience the silent flight of the owls? The English School of Falconry are able to provide interactive experiences with our birds, providing guests with breath taking memories, meet, handle and fly many of our birds; feel the weight of the American Bald Eagle, experience their incredible flight as they sore into your gloved arm, with a wing span of over 6ft they really are the ultimate of all birds. 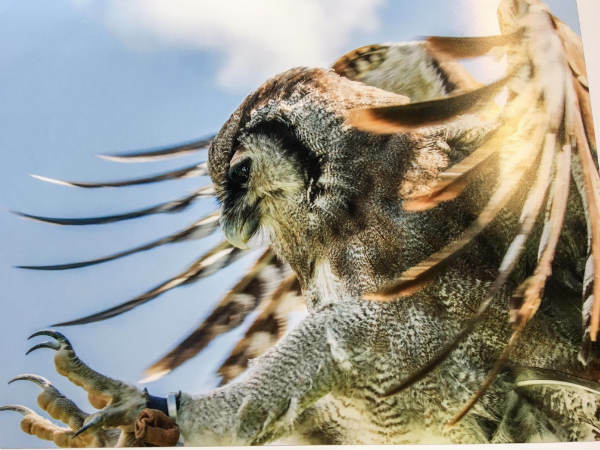 Come face to face with the owls, experience their silent flight or if you are in the need for speed watch our falcons as the stoop through the air reaching speeds in excess of 100mph! What ever your preference, The English School of Falconry are able to provide it for you. The English School of Falconry can cater our activities to the event we are attending, they are more than happy to work alongside of you to make sure they can provide exactly what you are looking for.